You’ve read Myron’s professional and personal take on these events. Now here’s mine. Ok, there’s absolutely nothing professional about this review. Their pictures were all over the Palms Casino. An event many of us had been waiting for for a long time. What a pleasure to meet so many of you! Some of whom I’ve “known” for as long as 4 years. So great to finally see faces that go with the names! It was an honor for me to acknowledge Kelly’s hard work and to point out the contributions of Jane, Mary Bohling, Jana and Ann Scavo who were there. You don’t know this, because we wanted to surprise Jeannette and Myron, but we gave them pillows and a big thank you from all of us on the Crew for their organization of the Fan Faire. As you know the Guys showed up (was that fear in their eyes?) to greet such dedicated, excited fans! Our Boys are in love. 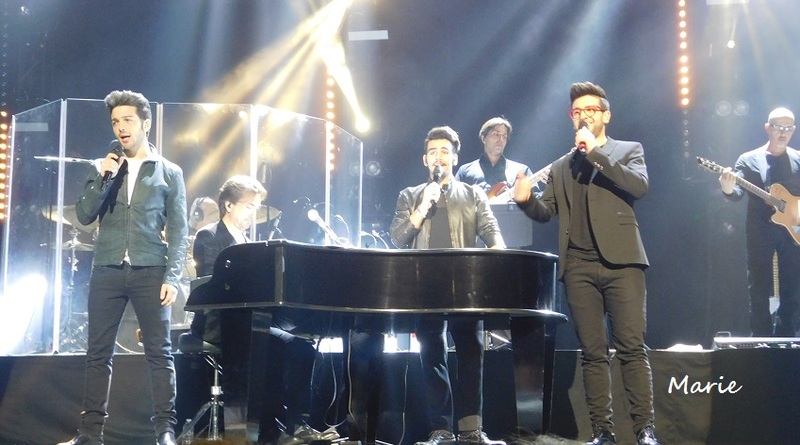 In fact during the concert Gianluca asked Ignazio if he was in love. He responded with a resounding, “Yes!” Gianluca admitted the same at another performance. 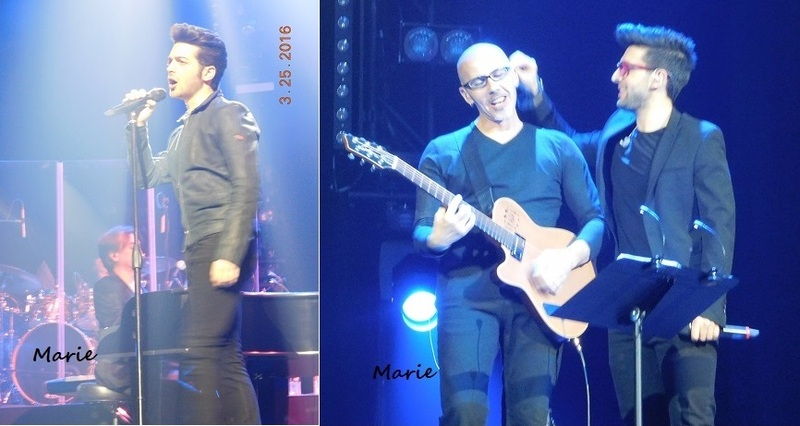 Piero…who knows? It looks good on them. The Concert at the Pearl Theater was Fabulous! Wish I knew better adjectives. 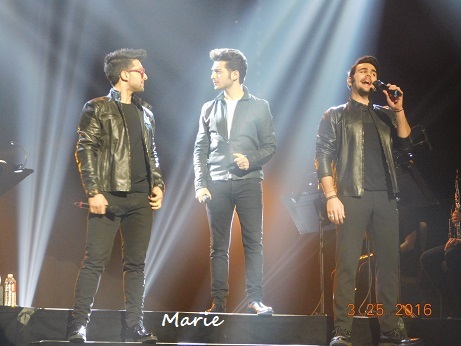 Either I cannot remember the brilliance of IL Volo during each performance or they truly get better, with richer, fuller more powerful voices and are more exciting every time! First song Piero pointed at me and I pointed back. To someone other than us crazy Ilvolovers that little gesture may be unimportant, but to me that sweet moment of recognition meant a lot. That was the second time he has done that. Can’t wait to see if there’s a third! I had been saving a sad but sweet story to tell them when I had a chance. I finally did. 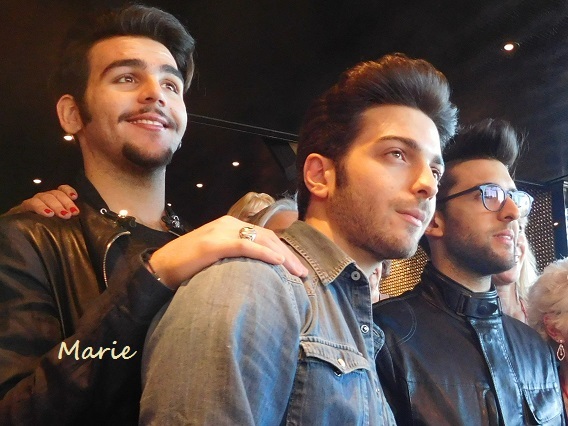 They were moved, in fact Gianluca was so moved he practically jumped on me with a bear hug. No sweeter person exists than that young man. When he finally let go I stepped back right into the wooden backdrop almost knocking it over. 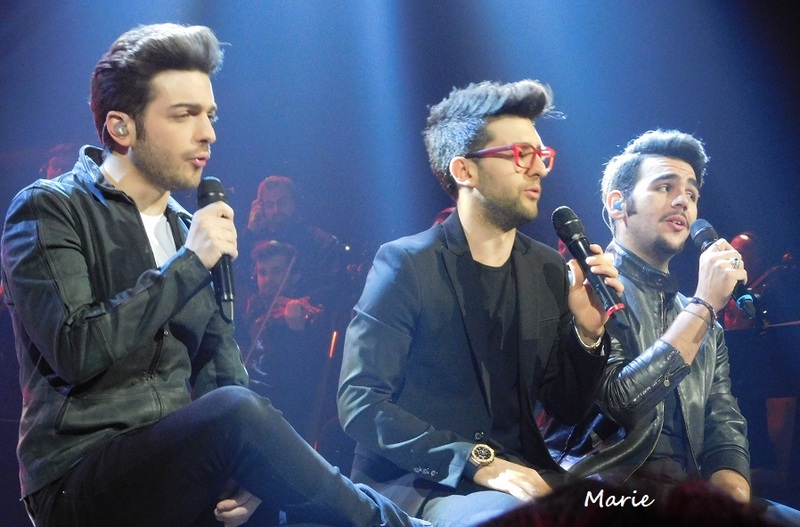 Fortunately Piero was on my left and Gianluca on my right. Both grabbed an arm and saved me and the set. One of them said, “Uh-oh”. So then what do you suppose they did? Why of course, they broke out in song. I Don’t remember what song, but someone told me it was an Italian “Uh-oh” song. 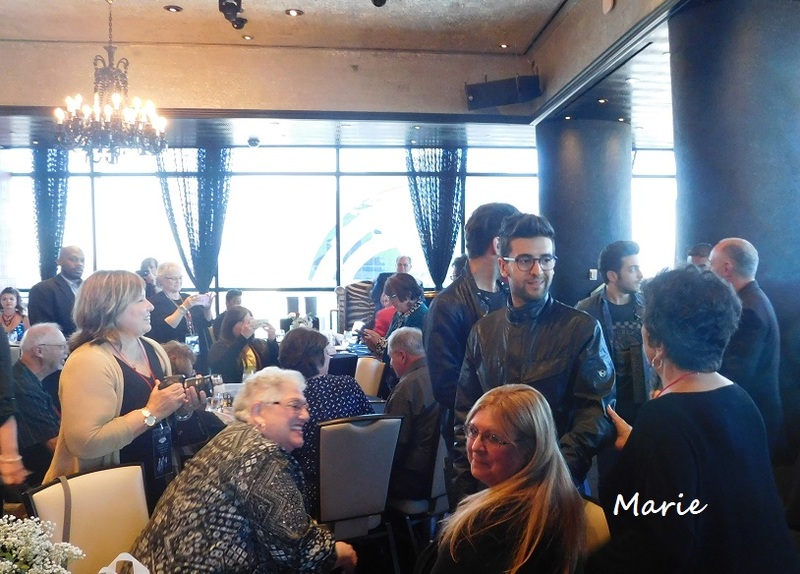 Piero asked Gianluca, “Do you know who she is?” Gianluca said, “yes.” (I think he was only being nice). Then Piero said show him your tattoo”. So I did. I have no idea what Gianluca said after that (come on brain!) 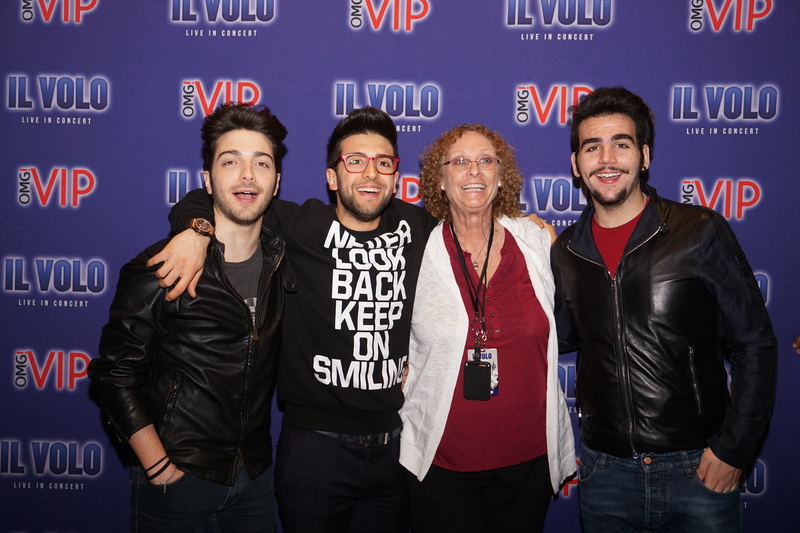 I would have bet anything that the picture the photographer took had Piero on my left and Gianluca on my right. 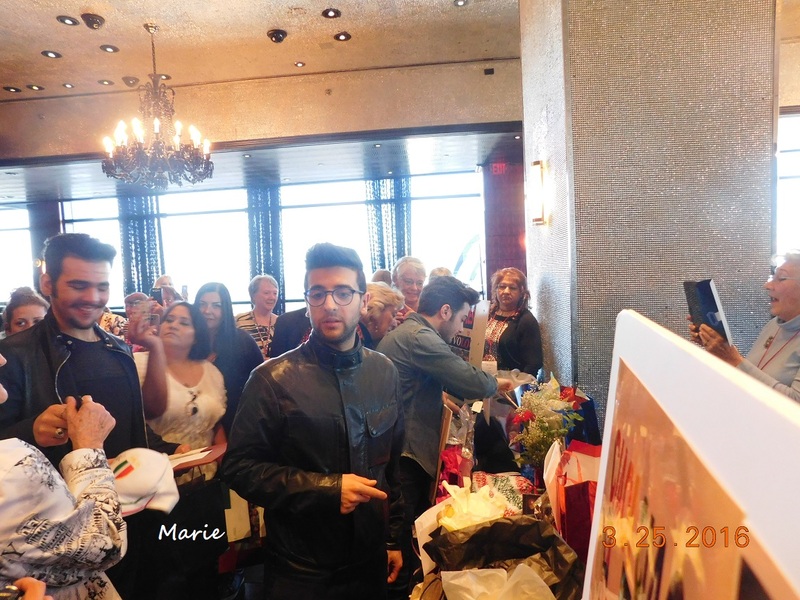 That’s what I remember, but in the picture I’m between Ignazio and Piero. I have no idea how that happened. I must have blanked out. That’s me, the one in the middle with the stupid look on her face. My dentist is the only one who will love the picture! We were still laughing at their singing when the photographer took this one. I normally stay away from Ignazio, in case you haven’t noticed. In the gym last year I took his photo while standing on the other side of the gym. In Miami a few weeks ago, at the Meet & Greet, I quickly shook his hand and moved away. In Ft Myers, at the hotel when Leelee and Ineke spoke to him, I was the one taking photos from across the room. I am, in fact, a coward. I greet Gianluca sanely and Piero as a friend but when it comes to Ignazio I stand way back. I would have a conversation with him, but it would sound something like, “blub libba and I gleen you. You are flanang all niebber” (if someone recognizes that as a real language let me know). So now you all know that I am actually a 16-year-old star-struck, blubbering idiot. Knowing this would be my last chance for what may be a long time, if I couldn’t buy a vowel at least this time I was determined to kiss a dimple off his face. I did. So if you notice one missing it’s all my fault. I have it…it’s mine. What a month! Flew Ohio to Florida, flew Florida to Ohio, drove Ohio to New York, drove New York to Ohio, Rode a 2 day train to Las Vegas, flew Las Vegas to Ohio. I am writing this in three parts with a short personal comment at the end. I want to thank all of our volunteer staff for their work on the Fan Faire. There were quite a few and I do not have all the names as of this morning so I will only spotlight three. Some of you started with us this last year but some others have been tagging along with me since 2012 (through thick and thin) Huge thank you goes to Jeannette for being a great working partner. All the many, many things that she did behind the scenes to get so many details organized and ready for this event. Jeannette and I could not have the Vegas work without Marie and Kelly at Flight Crew and their staff members helping to get the word out and really being a tremendous support. Marie is one of those hanging in there since 2012. 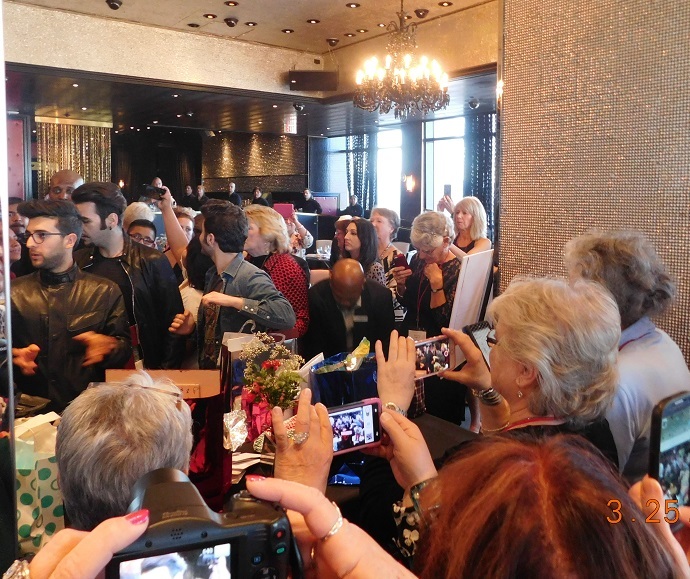 Let’s face it, There has never been an event like this for Il Volo. 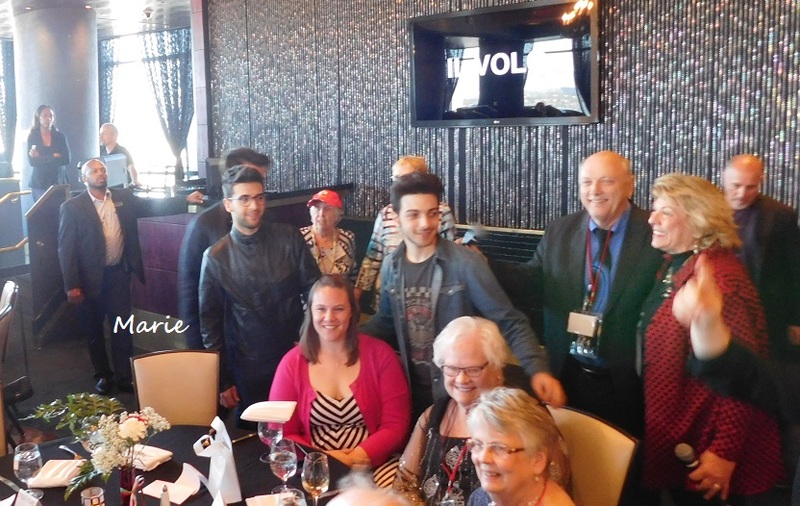 I asked Barbara Vitali (Manager) while they were here and aside from small private “get-togethers” that some people have had with 6 or 8 or so people – informal type of gathering – This is the first organized and official (from Il Volo) large Il Volo fan gathering anyplace – and including the apprearance of the the boys in person at our event. WOW ! If it sounds like I am kind of high, I AM !! On a personal basis this was always a gamble because they were only doing this as a favor. We did not contract them for money. They came because I asked and because they wanted to come. The old fashioned term was: “gentlemen’s agreement” but now it should be “gentleperson’s agreement” because the Barbara, Gianluca, Piero, and Ignazio were the other “gentleperson and that was the central key. I must tell a little secret. Even the day of our event there was a time problem around noon and for a while I did not know if they were going to make it let alone when. But then I saw Gianluca at lunch and we chatted a little while and that was the confirmation I needed. He said: “ we will be a little late but we will be there” (almost words from God at that moment). End result: the most important thing to me was that later that night Barbara and the boys said they were very happy with and actually surprised at how big the event was. They loved it. Barbara and later Piero told us that next time (get that phrase: “ next time” again words as if from God) they will help us put it together and then find a way to guarantee they will schedule at least a full hour with us and do more activities. Now from my self-centered attitude, I loved that reaction and the news with it. From our group stand point we have already had many emails and tweets indicating that, even though there were some issues to be fixed and some other minor problems to deal with, the general report we are getting is a very positive response. One item that needs to be changed for the next time is that the dinner places must be assigned in advance with name cards and there cannot be last minute changes like we put up with Friday. The reports I have gotten were that the room was a nice room (great view – duh!) and the food was very good. We found the staff to be very nice and very helpful. I was not sure if we were going to need security but I went ahead with it and, boy! , am I glad we did! 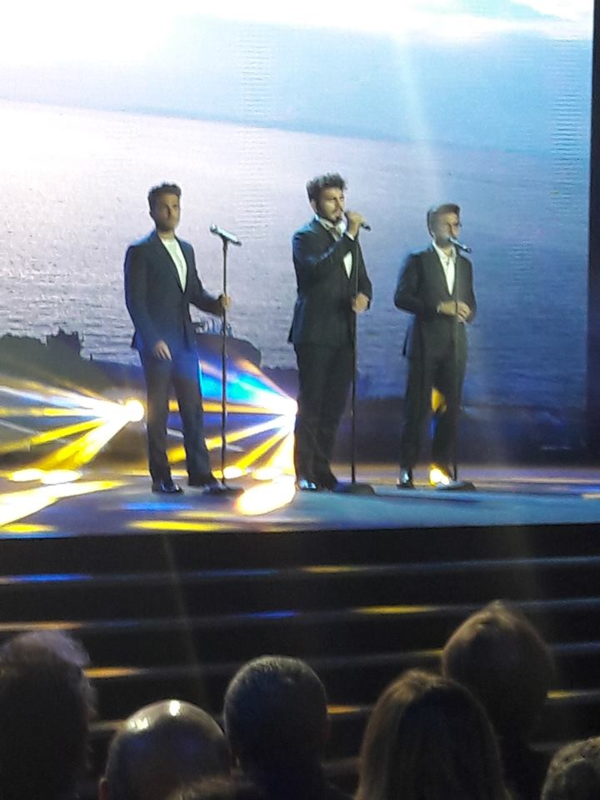 When the Il Volo boys came to us I thought there was a high-pitched earthquake happening. I thought only teenage girls acted that way (I say that with tongue in cheek). I was surprised that the boys got out of there with their clothes still on !!!!! There will be one more comment after all three of these parts are done. 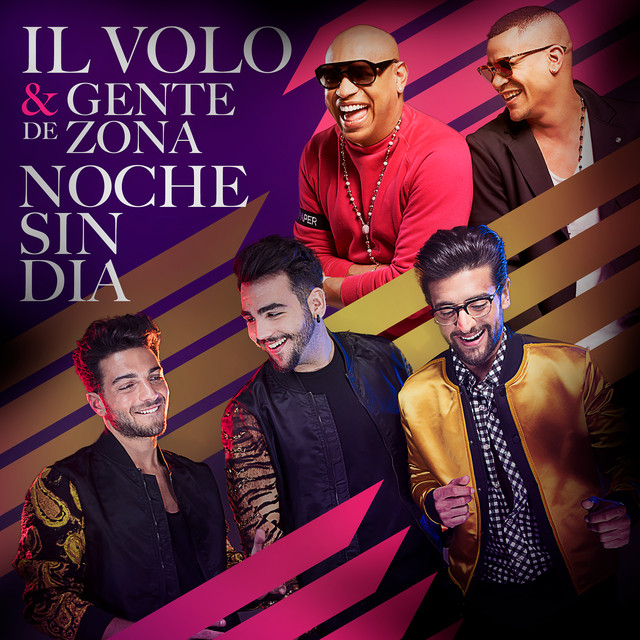 The Latin Grammys is always a big night for our guys whether they are nominated or only performing. They always seem to have so much fun, and they always take us with them for the ride. As promised, here is a look at the entire night. 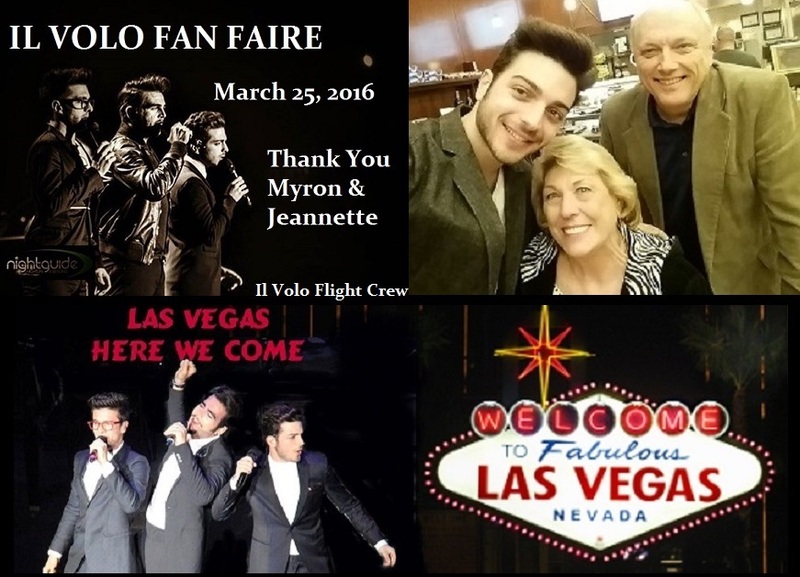 A GINORMOUS thanks to our affiliates and all the IlVolover world for working overtime to find all the pictures and videos!